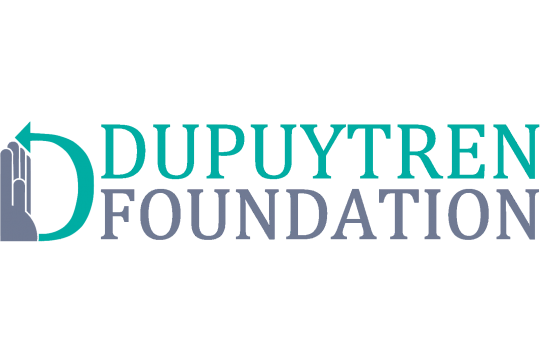 The International Dupuytren Data Bank is now live. 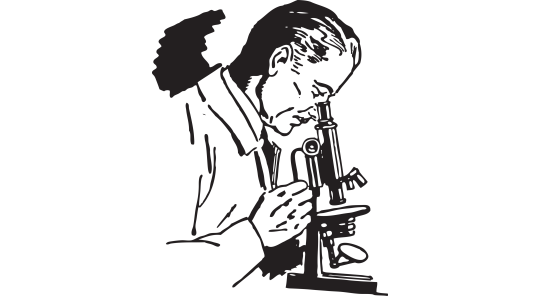 The biggest Dupuytren research study ever. Tell everyone with Dupuytren disease to enroll. 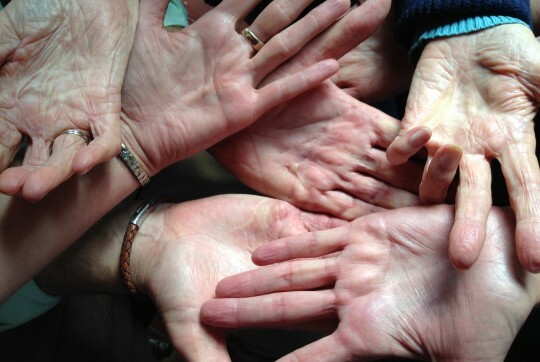 Three types of Dupuytren disease?